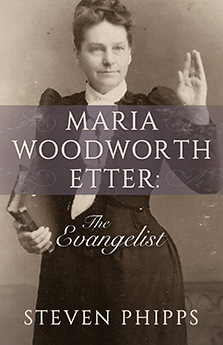 Description: Maria Woodworth-Etter is one of the best-remembered evangelists of the late 19th and early 20th centuries. This enigmatic woman was the subject of controversy and persecution throughout her lifetime. The development of her unique ministry career, which was characterized by demonstration of the supernatural power of God, is the subject of this fresh, new account of her life. This biography examines dramatic facets of her ministry which have been omitted in prior studies. 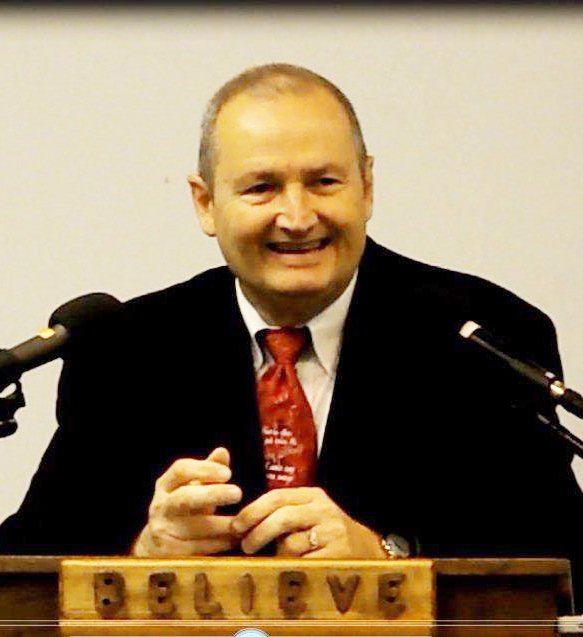 Maria Woodworth-Etter played a pivotal role in the early development of the Pentecostal movement. 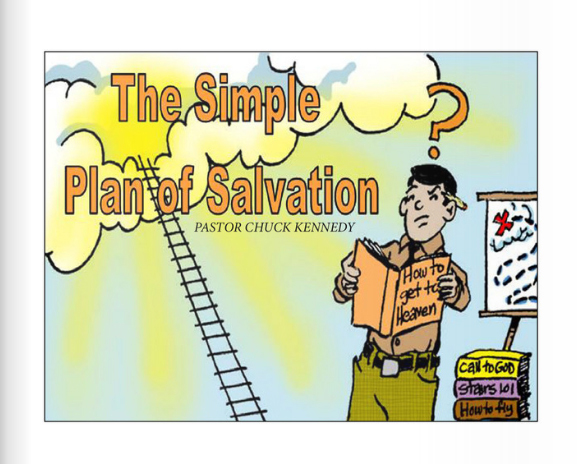 In historic terms, she bridged the gap between the Holiness movement of the 19th century and the fledgling Pentecostal movement of the 20th century. Her life and ministry career stand relevant today as a dramatic example of what God can accomplish through a chosen and submitted vessel.